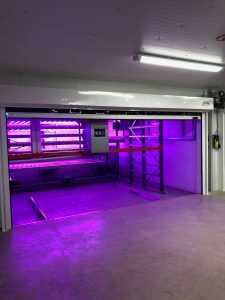 Bringing together the most advanced technology; in order that crops can be grown all year round which are totally organic and use as little water and energy as possible. 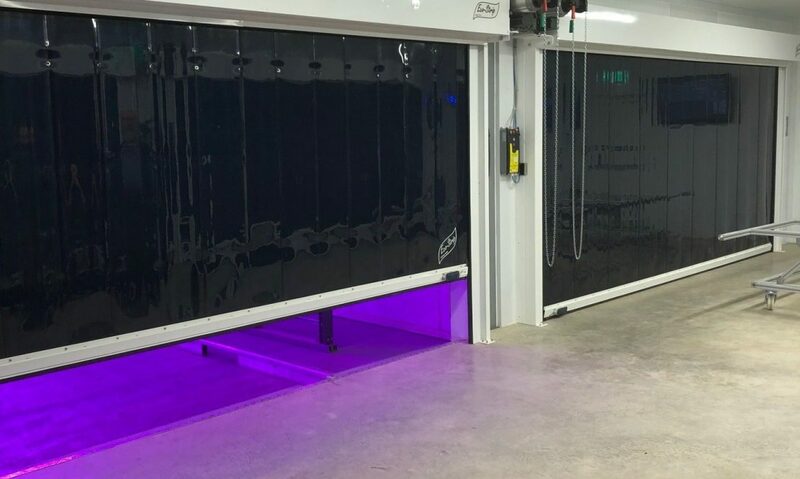 Creating an indoor environment that allows crops to grow to their full potential; as a consequence enabling highly efficient production. The facility was very impressive. 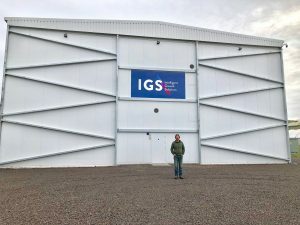 When Intelligent Growth Solutions approached us about incorporating our Speed Doors into their Machine; we jumped at the chance to be part of it. To begin with; we sent IGS a prototype to trial. In short, they were very impressed with how easily our door could fit into their own technology. Our most exciting speed door project was born. We are very proud to be involved; so much so that, we want to tell you all about it. Click through to our Door Project Page to learn more about how it developed. 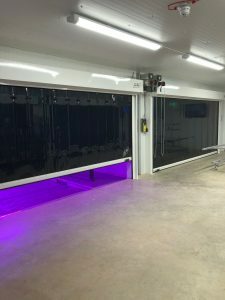 In addition; see examples of the World Wide attention the Vertical Farm is attracting. Do you have an unusual building project that you think we could help you with?